Comments Off on How to catch a Taxi in Granada? Catching a Taxi in Granada is an Adventure in Itself. 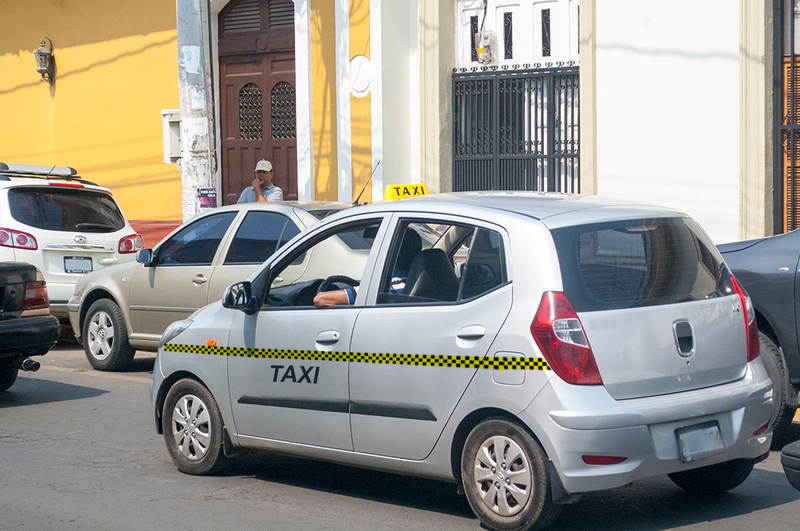 In Granada as in the rest of Nicaragua, taxis are collective; so do not be surprised if the driver stops to pick people up or drop them off while he drives to your destination -this is when you realize you would have gotten there faster by walking 🙂 -. 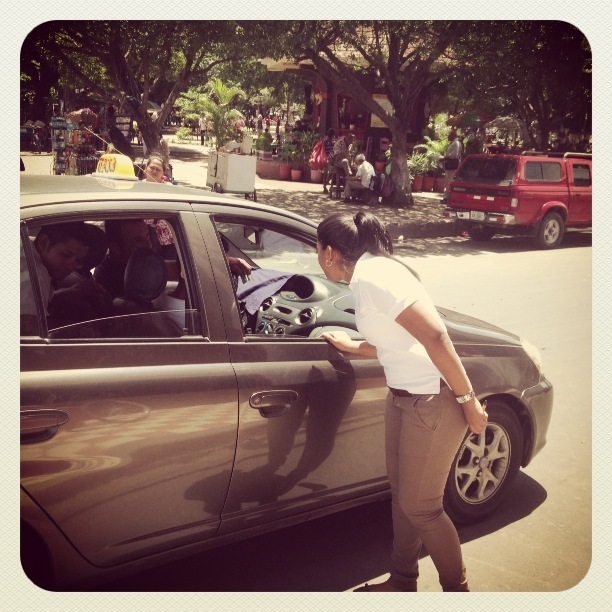 A sedan’s capacity is 4 passengers, but inside Nicaraguan taxis (they’re all sedans) there is some sort of space-time bending that allows them to fit many more people inside! I am not kidding, there is a chance that you might end up carrying someone -that you do not know- on your lap if they’re going to your same destination. Confirm the price beforehand, prices change depending on the distance, the place, the hour and how many passengers you are riding with. The bigger the group, the smaller the fee per person. Most taxi drivers are very nice to visitors, which gives you a good opportunity to bargain with them if the prices they quote don’t correspond with the chart above -the prices displayed were confirmed by one of the taxi cooperatives in Granada-. Some taxi drivers tend to quote higher fees if you are blonde with light colored eyes or “chele” as we say in Nicaragua -you can be a national or a foreigner, if you are “chele” you will get a higher price the first time around. If after some bargaining you don’t get a good price, you can always wait for another taxi to stop by and start the process again. One important thing to mention is that if you are carrying bags that do not fit on your lap, you have to pay for these as an extra passenger. Before you get off the cab, check the seats to make sure nothing came out of your pockets so that you don’t leave anything behind. As an extra precaution, you can always write down the license plate and the cooperative name, just in case. Try to always hail a cab that seems to be in good shape, I say “seems” because the car can look good on the outside but once inside, you might find yourself with torn upholstery and loose seats, remember all those passengers they transport in one “run”? 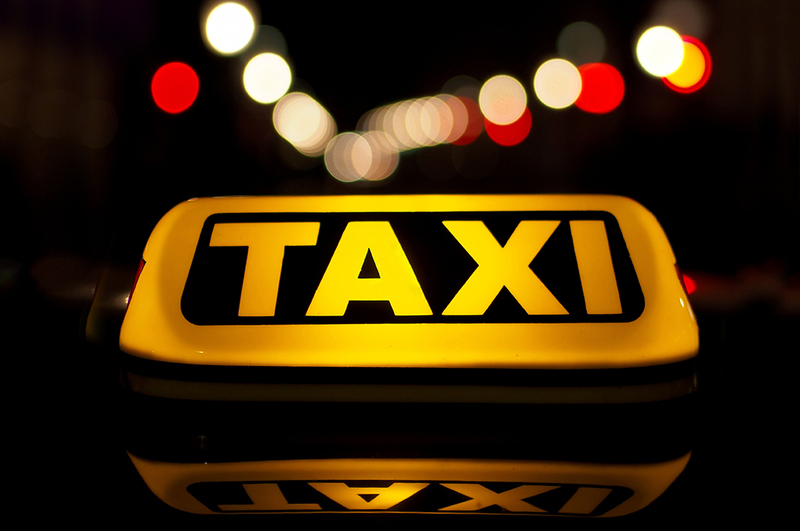 Using a cab for transportation in Granada might as well be regarded as a City Tour inside a discotheque -because they will take you all over before getting you to your final destination and some bachata or reggaeton will be rocking in the radio for sure-. Despite all of it, it is part of the experience of visiting Nicaragua and experiencing our culture. So just be a little patient, take it lightly and enjoy it!!! For tours out of Granada we recommend private transportation, specially if you have a flight to catch that will not wait for you! Let me know if you would like to book anything before you get here, as they say, the early bird catches the worm!